Worthen Industries | NH's energy future is now! 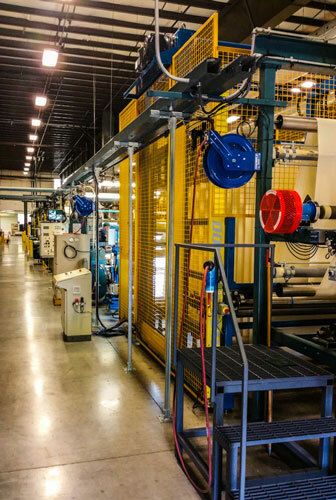 Worthen Industries is a family-owned business in Nashua, N.H. manufacturing specialty adhesives, coatings, coated products, and thermoplastic extrusion. In addition to clean energy efficiency projects, Worthen is proud to support the drive to a clean energy economy and the U.S. Environmental Protection Agency’s Clean Power Plan by supporting the plan to reduce carbon pollution from existing power plants. Attended May 6, 2016 Listening Session at New Hampshire Institute of Politics in Manchester.